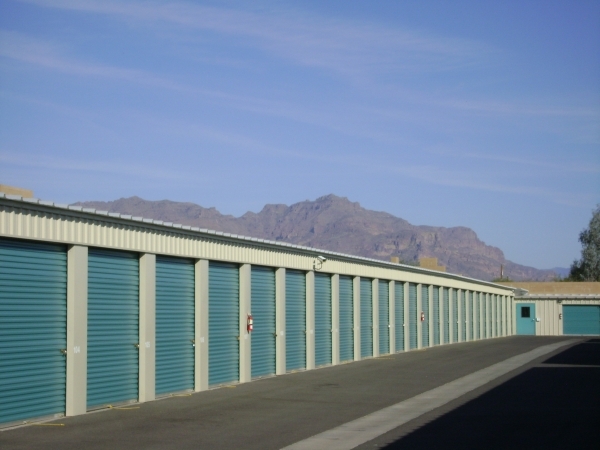 Affordable, Clean & Secure storage facility located off the I-60 Freeway next to the Chevron gas station. 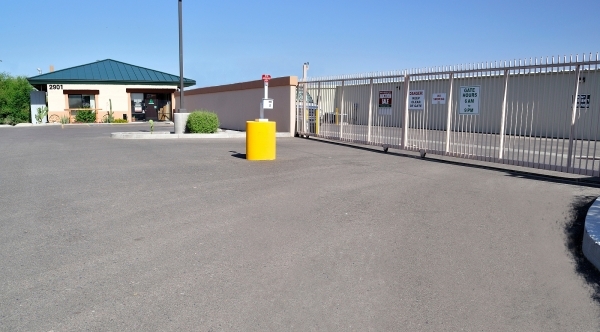 Our facility offers Air Conditioned Spaces, ground level access for all units, new construction and Resident Managers. Thank you for the compliments, we hope your stay continues to be positive. This is the third time I have used their services, I return for good service, clean facilities, price, availability, location, and secure. My sincerest apology, that is ridiculous and we are sorry for your experience. You should not have rented the unit, we didn't earn your business today. I will address these issues with our staff and make sure your stay with us is positive moving forward. 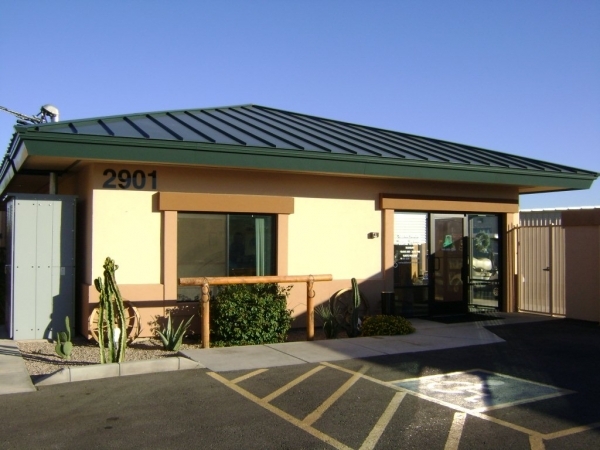 Please stop by our rental office and ask for Jo or Tim to help solve any concerns you have with anything related to your unit. 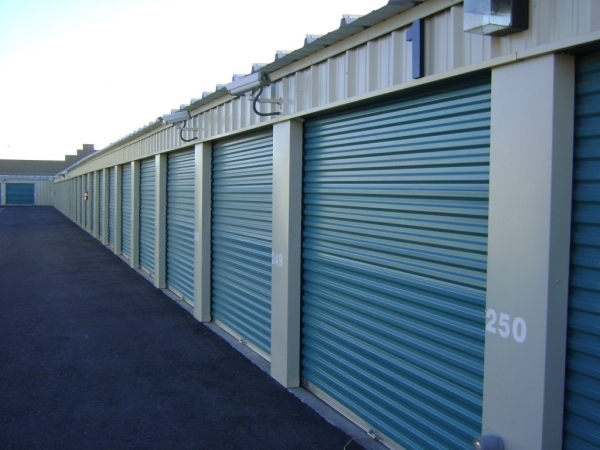 my storage unit was expensive for the size, and had a very large grease stain in the middle of the unit. It was covered with kitty liter, but it just made it grease covered kitty liter. Very unhappy about that. I was in a hurry, and not feeling well, so I dealt with it, but that's ridiculous. 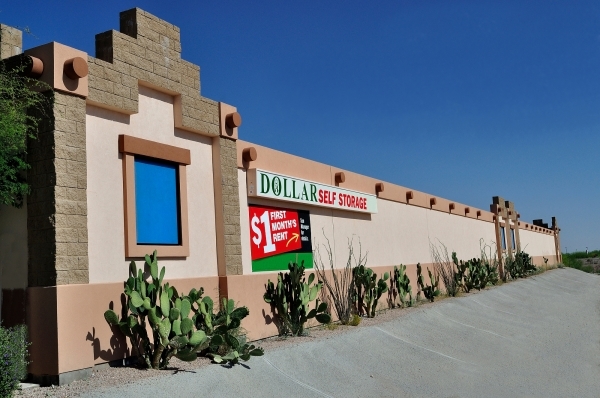 Thank you for your honest feedback, we at Dollar Self Storage appreciate your business and look forward to serving you. Made reservation online and got a response from mangers in less than an hour confirming unit. Paper work was quick and easy. Move in day went well, manager met us and took us to the unit. Very clean and accessible. The manager even brought us water during our move in. They helped us with an issue involving another U Haul center that we were having a problem with. The issue was cleared up before we returned the truck to the other U Haul provider. Very pleased, friendly and helpful service, clean facility, paperwork took less than 10 minutes to complete. 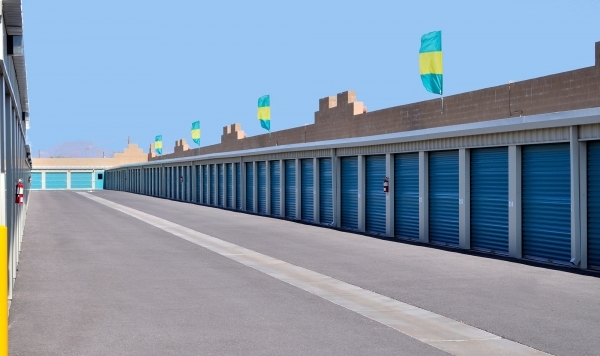 I am very pleased and highly recommend them to anyone looking for storage. Prices are very reasonable too! My parents found this facility since we were coming from out of town. 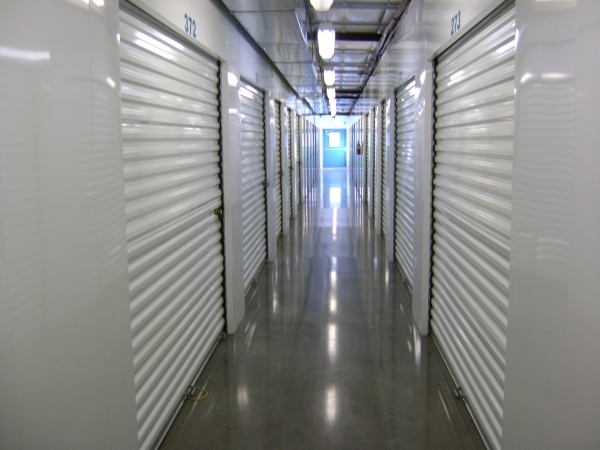 I was very pleased with the find and think it is the best storage facility we have ever used. The management was wonderful, treated us with kindness and respect. I had a few storage places closer to home but I got a great price on a 10x15 here that no one could even come close to. Their units are super clean and everything looks brand new. I had no trouble navigating around with a 26ft moving truck. 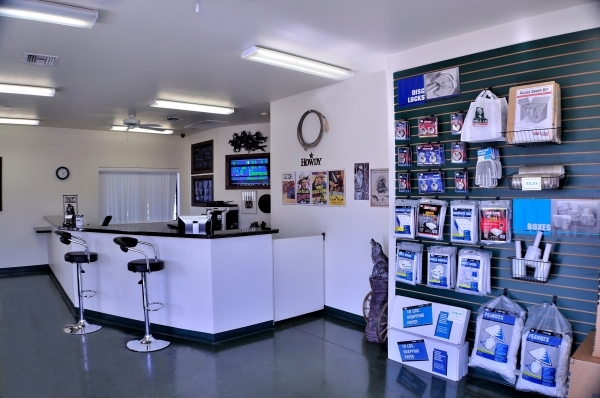 overall, for the price I'm happy to drive an extra 3 miles, the staff is very friendly and the place is spotless.